WE HELP HEAL THE HAUNTED !!! 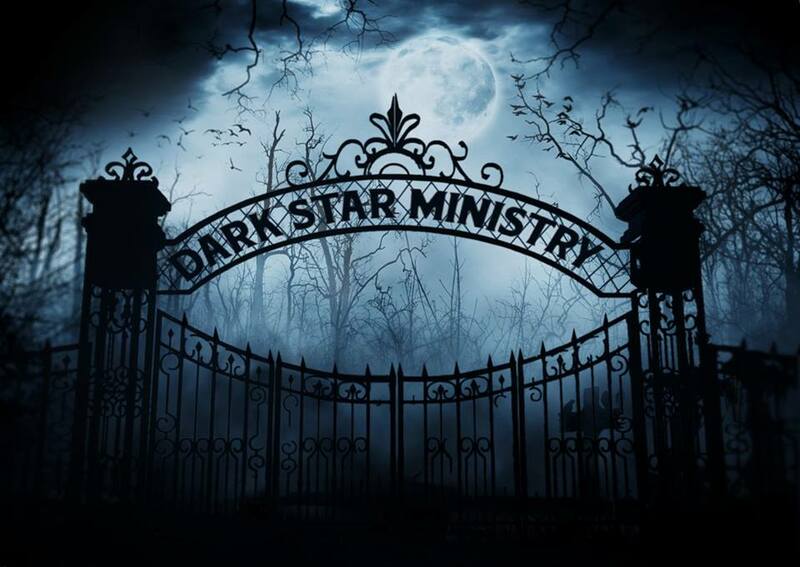 DARK STAR MINISTRY is born from the bloodline of Heinrich Cornelius Agrippa Von Nettesheim. Voodoo Mike and our associate deacons, are here to help you understand as best we can your unique situation, questions, or problems involving the 'paranormal', 'supernatural', and 'occult'. We are able to aid in most any circumstance, and can supply guidance as needed. DARK STAR combines both scientific & occult tools to get satisfactory results. 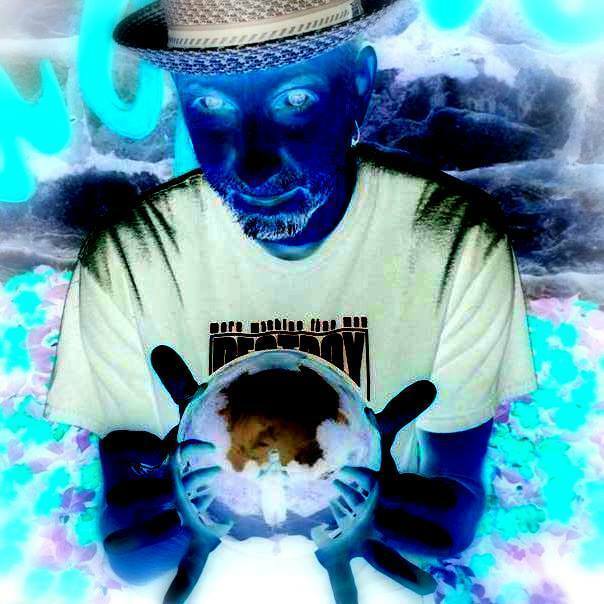 "DIVINATION" ~ DARK STAR's legendary tarot readings, as well as other methods of divination and scéance, are provided by our occult minister Michael Nettesheim (nicknamed "Voodoo Mike" for his drumming style, not his spiritual path). 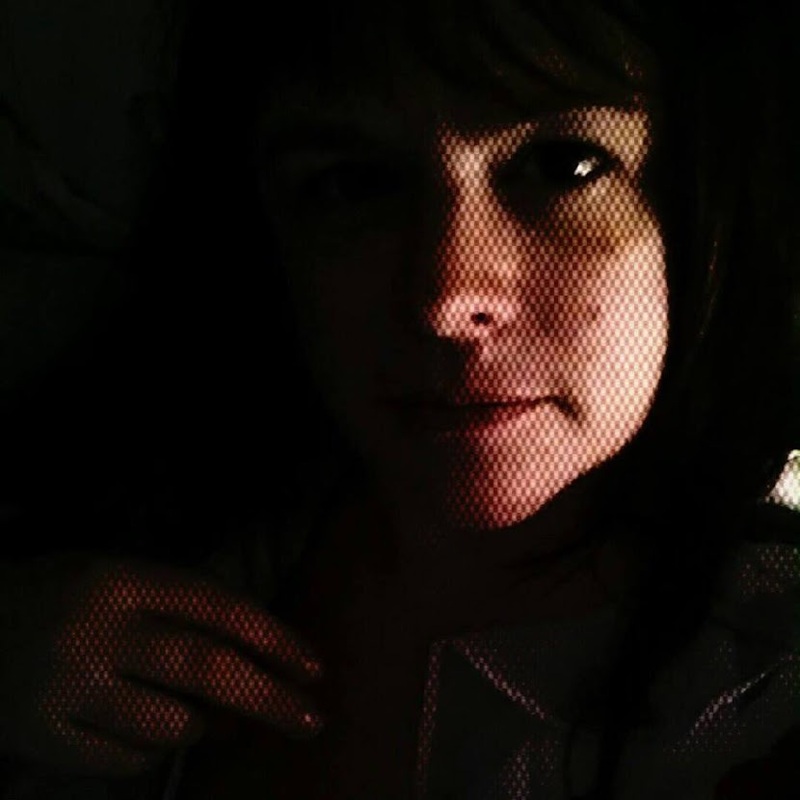 Readings may be done in person, via Skype, or similar acceptable media. This opens opportunities globally for those seeking an accurate and insightful reading. 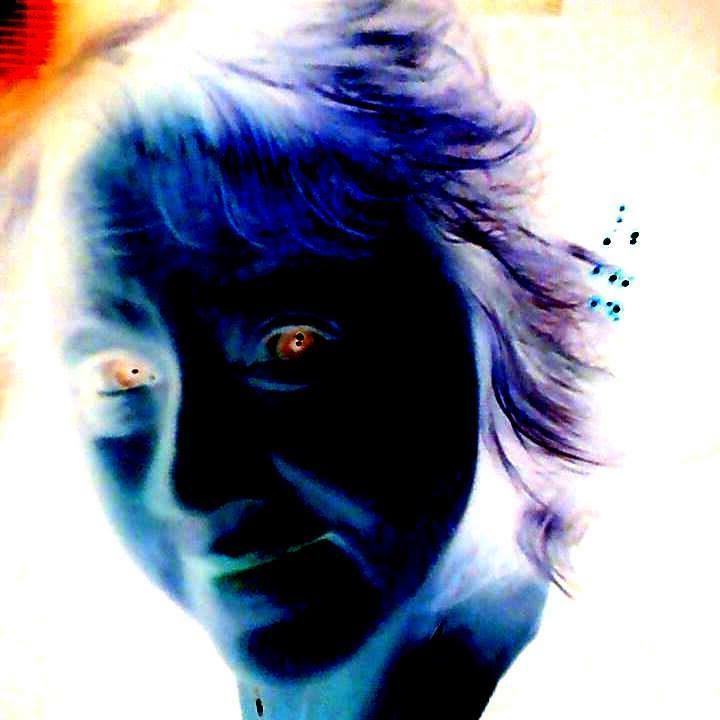 "PARANORMAL" ~ DARK STAR has the tools and skills needed to help sort out the strange occurrences that are troubling you. By providing evidence, understanding, and resolution, we can help remove the fear from your life. "SUPERNATURAL" ~ We believe there is no such thing as 'supernatural'. NOTHING is above Nature. The supernatural is simply aspects of Nature that are not fully or conventionally understood. DARK STAR MINISTRY can also provide non-traditional marriage and funeral services with ordained ministry on staff.